If the impact of HR is valued in the billions of dollars, how do you get a seat at the table to become part of business growth and future proof industries? Today’s HR is about future proofing the business. Having a seat at the table is about strategic business partnering. Going beyond this is the ability of HR to provide a competitive advantage, and an ability to add to the bottom line. Many HR people wish that their circumstances would change. However, conditions do not change magically. In spite of this, few HR people pro-actively implement measures to create a highly rewarding and impactful career. You can become one the of the few, who do not just wait for things to change. Understand what it means to move beyond a seat at the table. Gain an understanding of how HR creates a competitive advantage, by moving from business partner to innovator delivering to the bottom line. Understand the importance of HR to act as a catalyst to support future-proofing your business and industry. Get to understand the process design to implement transformation - from tactical to strategic and to agile HR. Understand the 5 Fatal HR Transformation Flaws and get exposed to the tactical transformation steps. Gain an understanding how HR can create a competitive advantage, by moving from strategic business partner to innovator delivering to the bottom line. Challenge your own leadership and your role. Is your role one of positional power, or do you empower and influence your customers and your team. 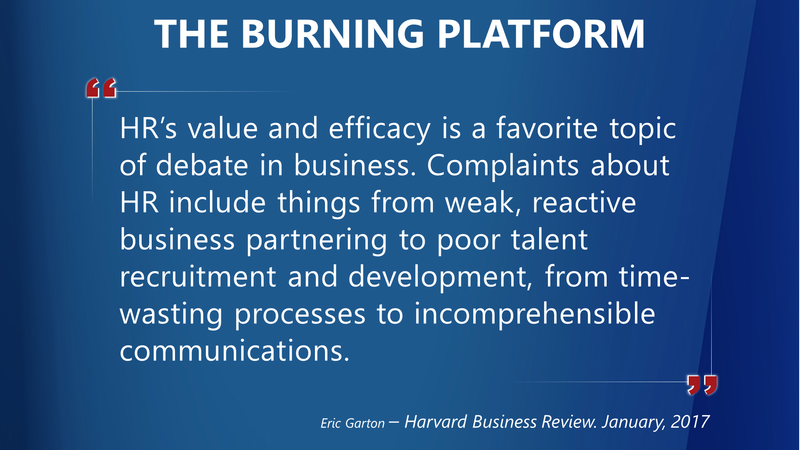 What stops you from providing a competitive advantage? A lot of the times HR people are stuck in just transactional work and they don't have an opportunity to think about strategic HR. It's almost like having a seat at the table today and then how do you take that seat and move beyond that, to add value to the bottom line of the business? To implement techniques, processes and structure help the organization to think differently. To help them to come up with new innovative and creative ideas and thinking? That is why this FREE webinar is targeted at global HR Leaders. The webinar is very well done. Balanced approach between sharing enough to get attendees interested. Examples worked well - moving beyond the theory. Anton's engagement with all levels of the organization elicits inward reflection and outward results. By challenging people to enhance how they achieve results with people, he has fostered collaborative environments facilitated by stronger leaders that deliver extraordinary results. The discussion was one of most valuable sessions I’ve ever experienced in my professional career. It was inspiring and it provided me with an incredible pallet of valuable insights into intricacies that make up great leaders. I walked away inspired and clear on what I need to do to became a better leader. Anton was an absolute pleasure to talk to and I highly recommend his services to anyone who inspires to be a great leader. I really enjoyed the breakdown of the presentation into different sections. The story of the CEO was great - as it is relatable and people always love to hear a story and what happens in the end. Great content and good visuals. The analogy of photography techniques transferring into self awareness techniques is very clever! 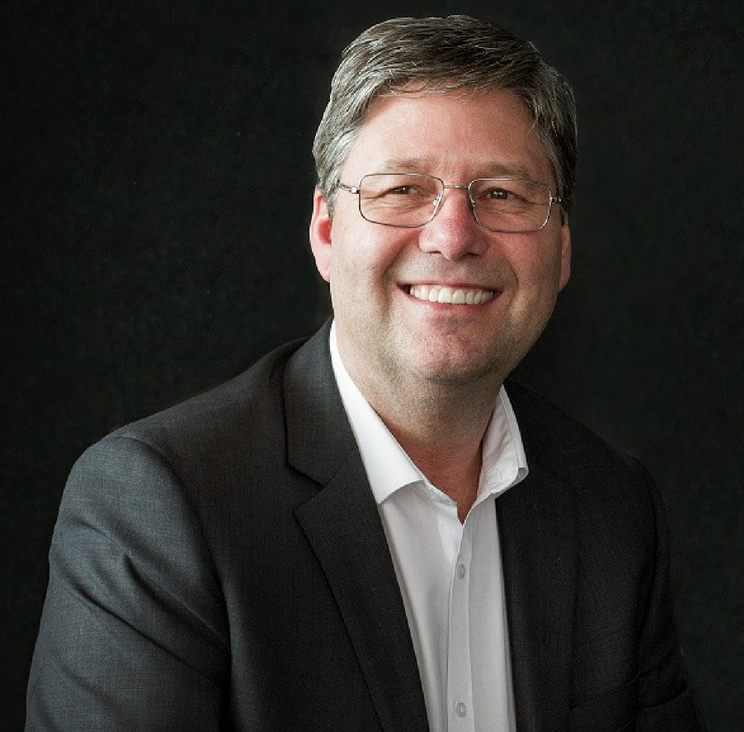 Anton is a proven professional with an ability to break down problems quickly, and strategically provide practical solutions to senior and executive managers. His humanistic persona does this all in a relaxed and ethical manner. His work history attests to the level of complexity in which he can operate and add value. Informative and insightful - Anton brings a natural honesty to his coaching anyone who attends his sessions will not be disappointed. Anton's unique mentoring style of thoughtful questioning, challenging your paradigms and insightful feedback has helped my personal and professional development. The session provided me with a clear direction and made me feel more confident with my goals and career pathway! I would recommended Anton to anyone seeking professional and effective coaching. What I grabbed out of the webinar made a huge contribution towards my self-transformation. All three components stood out for me, most particularly the willingness to change and openness to it. I often worry about things i can't control, it felt like he was talking to me when he touched on gravity issues. Powerful. I have spent the last 20+ years in HR across the globe in China, Middle East, South Africa, Europe, Australia, and Thailand. My passion is to help inspire global leaders. I work with senior executives, managers & aspiring leaders to understand how to use their impact and influence to grow their business. This is achieved by creating clarity around innovative engagement that moves employees from being disengaged, to being committed and excited about innovation and creativity in the business. 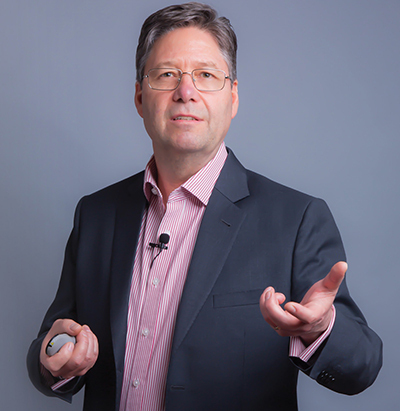 Keynote speaking at conferences and events. Mentoring and executive leadership development for CEOs, C-Suite leaders, HR directors and executive teams. Workshops and Leadership programs for mid to senior leaders globally. 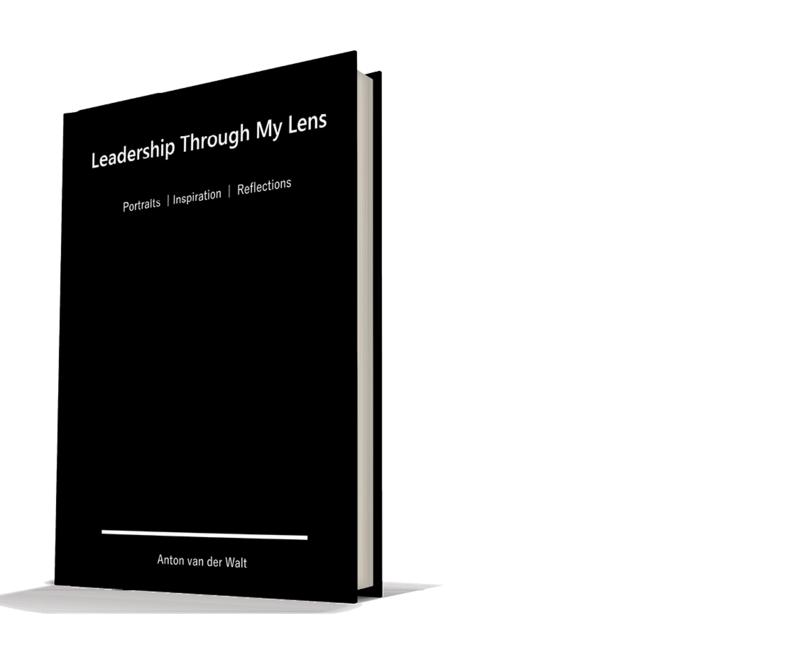 My book, Leadership Through My Lens, combines my two passions: leadership and photography. Through my images, stories and insights, my book inspires and encourages professionals on their own journeys through leadership and life. Are you ready to transform your leadership? Let’s discuss what I can do for you. 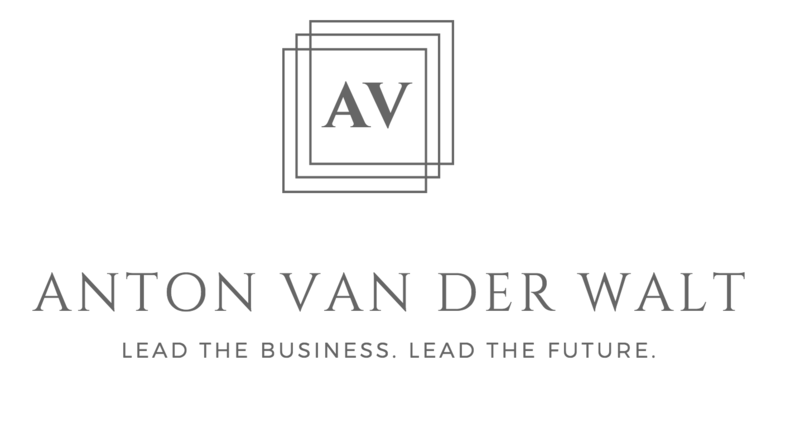 Copyright © 2019 Anton van der Walt. All rights reserved.